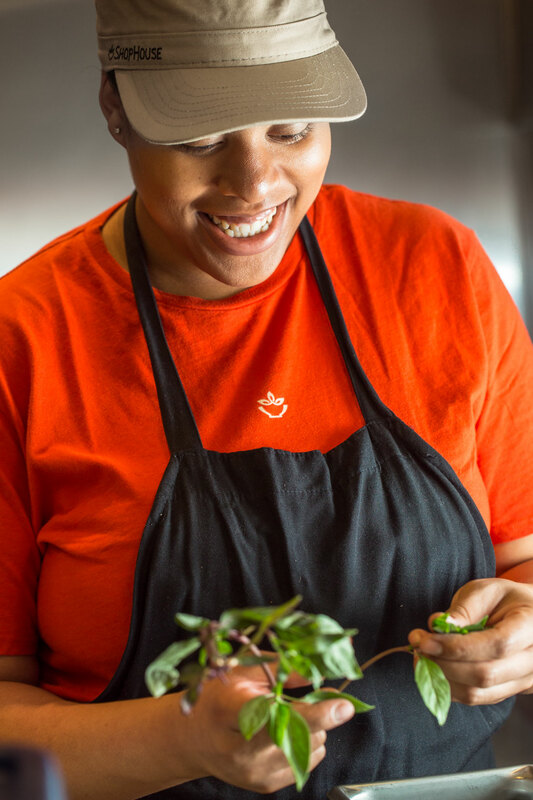 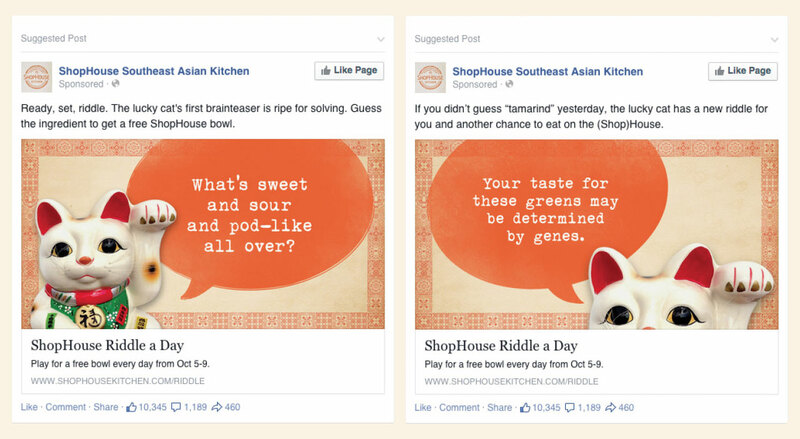 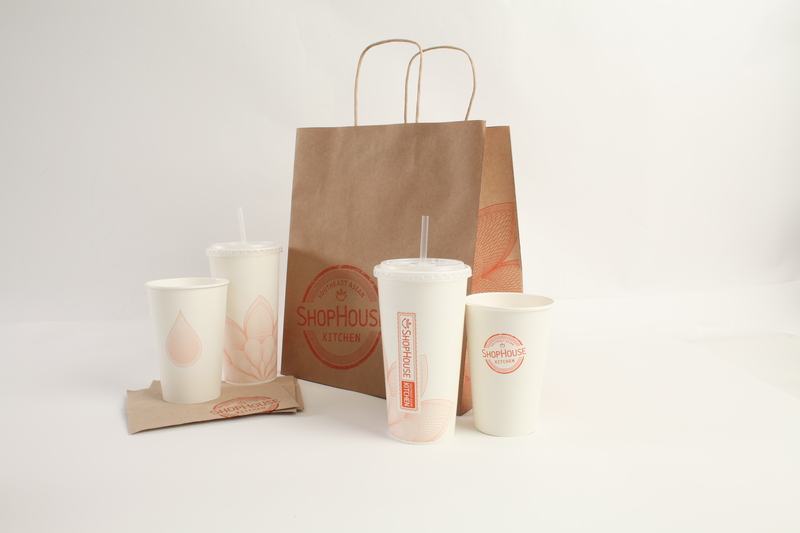 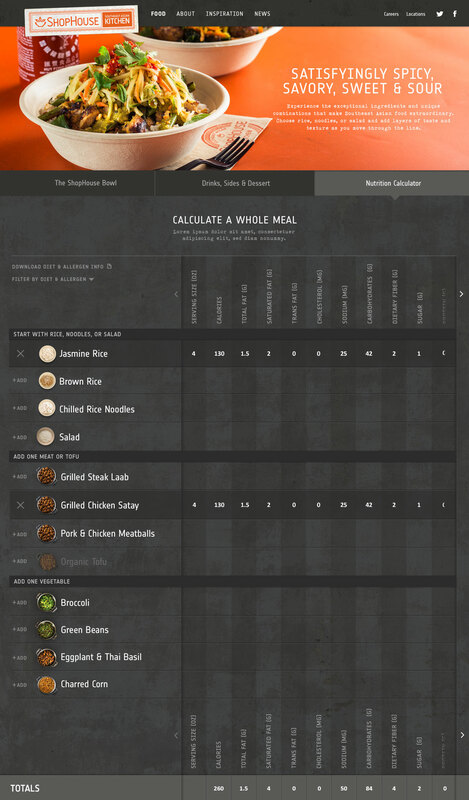 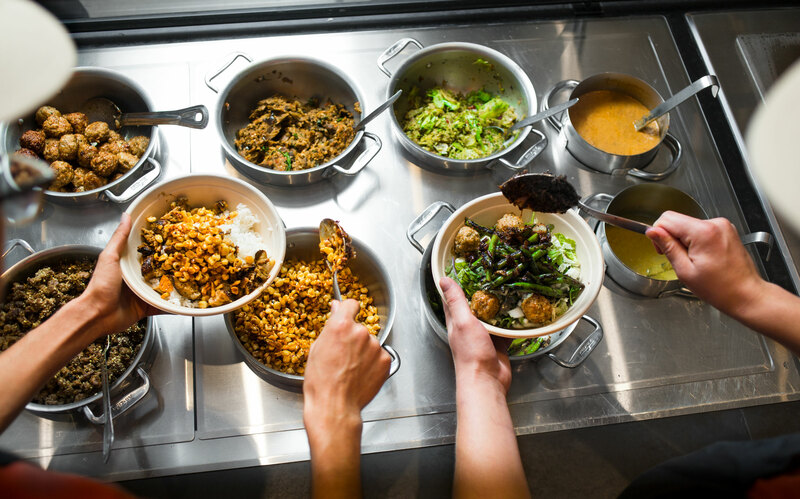 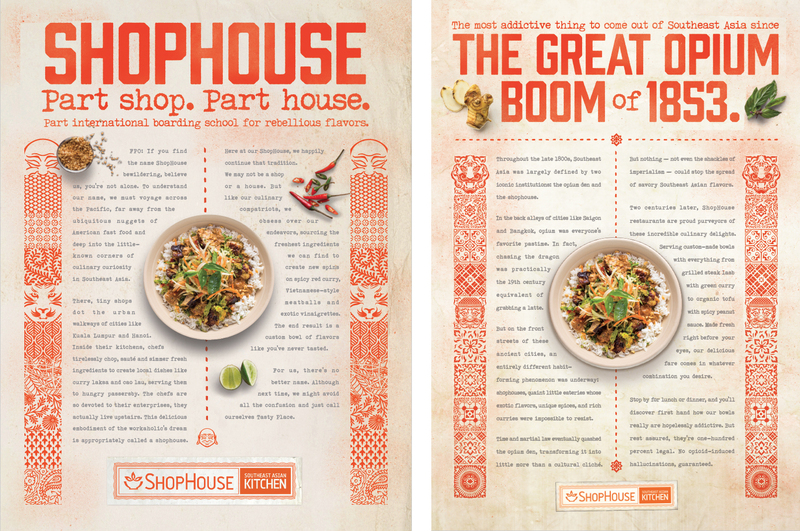 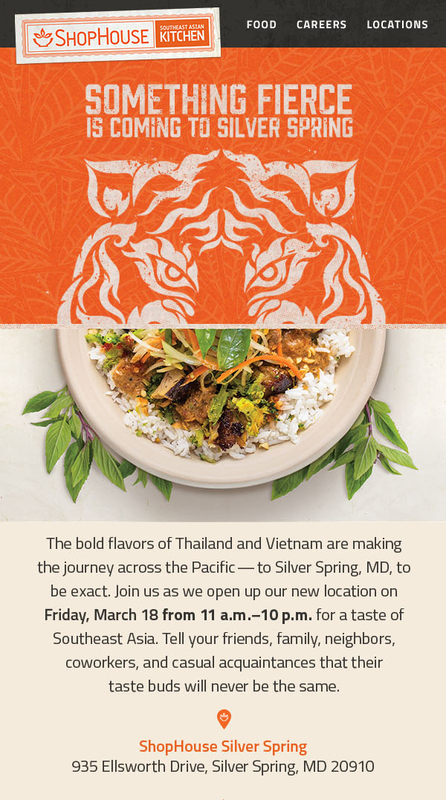 ShopHouse Southeast Asian Kitchen was Chipotle's first new concept and we created the entire brand program in-house. 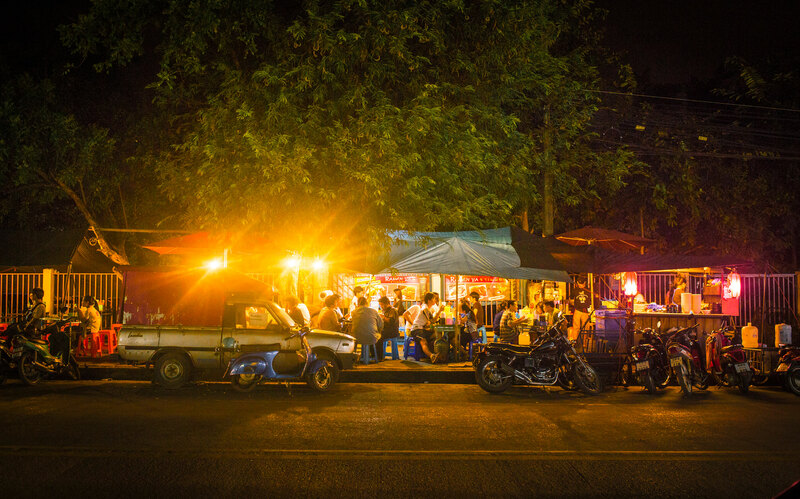 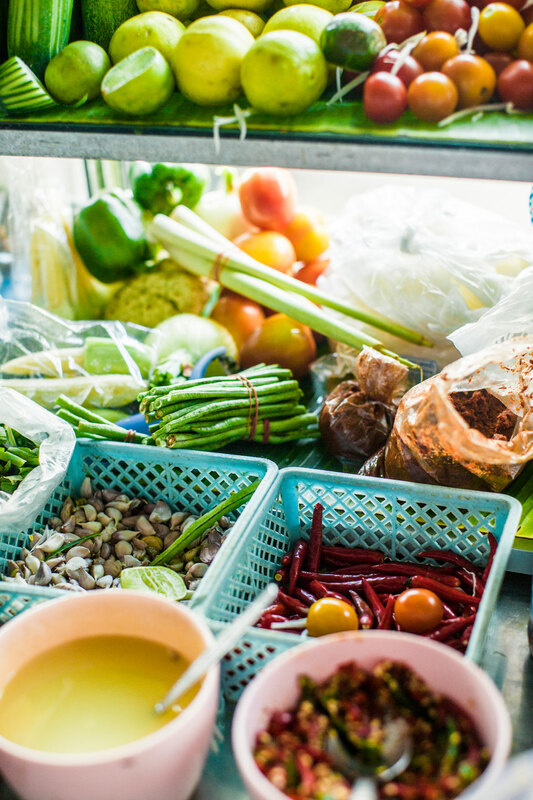 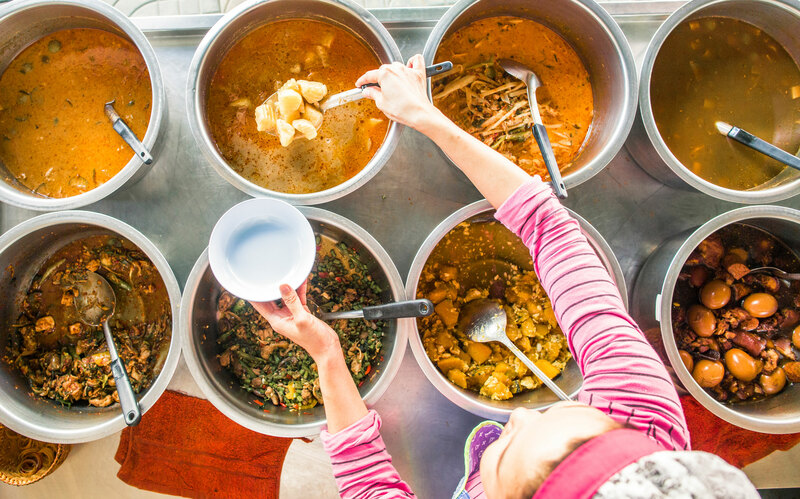 The cuisine is inspired by the boldly flavored street food, night markets and shop houses of Thailand, Vietnam and Malaysia and we set out to create a brand that exuded this cultural vibrance. 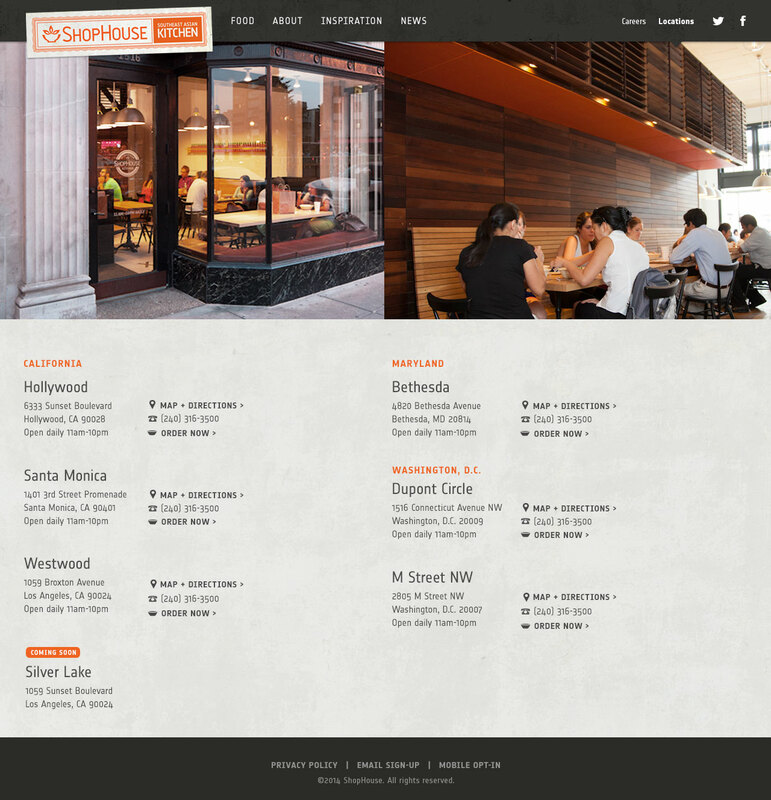 Making an impact with craveworthy imagery and easy-to-find information was key. 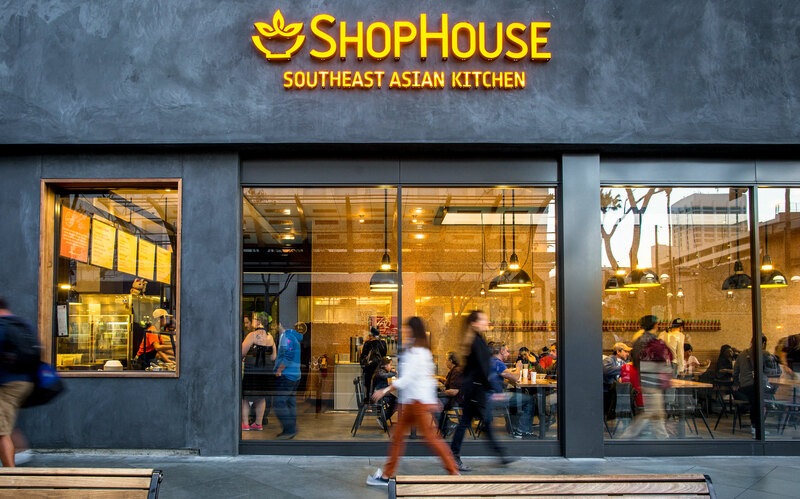 We had an uphill battle knowing that our potential customers weren't quite sure what southeast asian food was nor what the name ShopHouse meant. 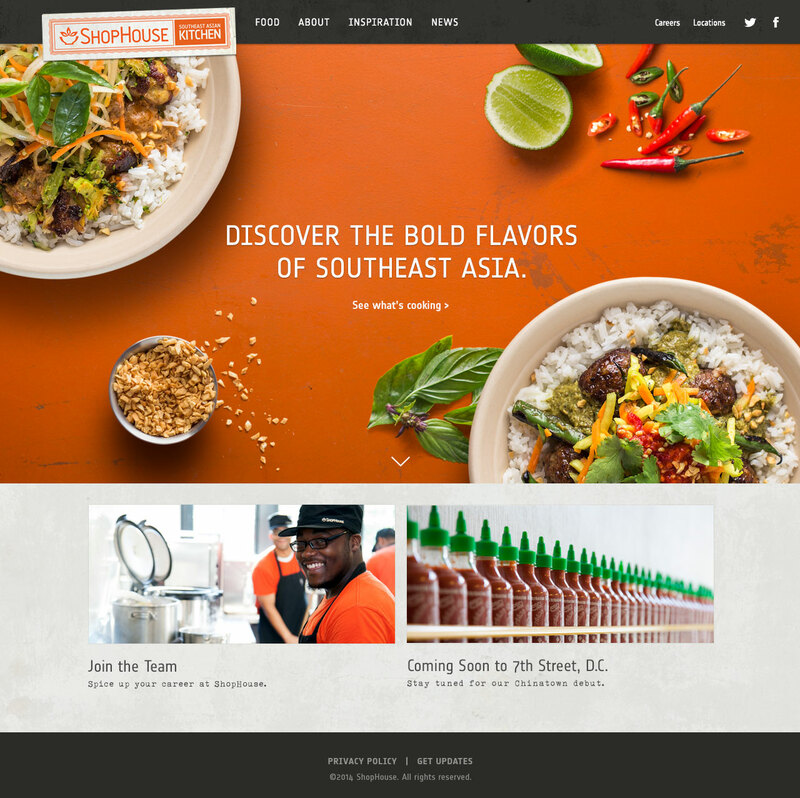 Grabbing user's attention and making an impact quickly was key. 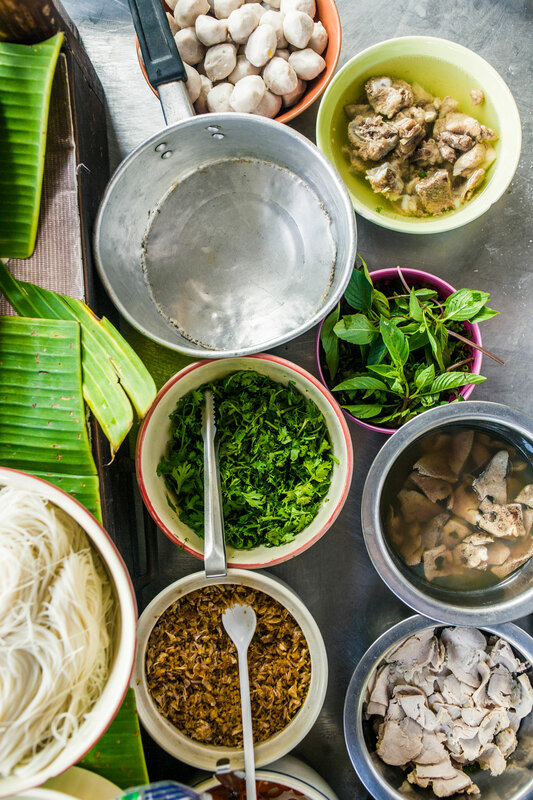 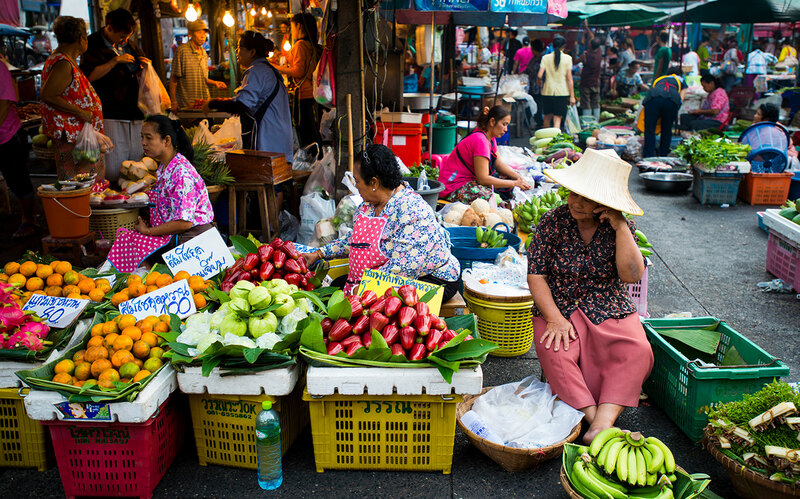 We accomplished this by capturing bold, craveworthy imagery, outlining a bone simple visual guide of how to order, and took users on a journey to Southeast Asia with a look inside what a shop house is along with an easy-to-scan introduction of the vibrant street food scenes of Vietnam, Malaysia and Thailand. 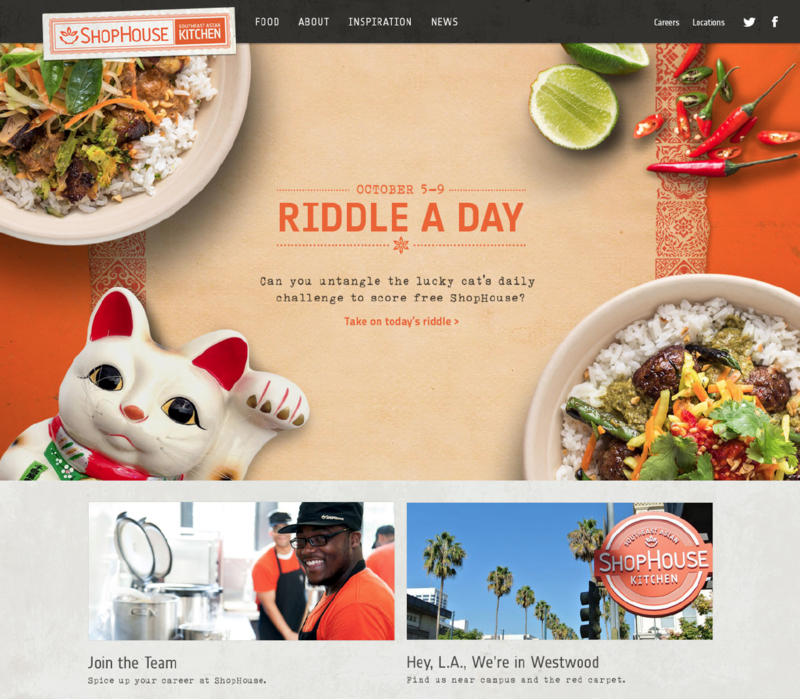 After several years in L.A. and D.C., ShopHouse wanted to make a big splash with their opening in Chicago. 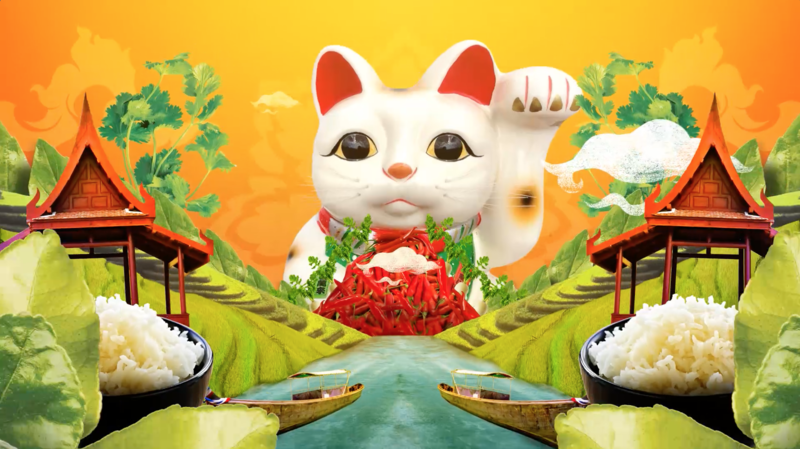 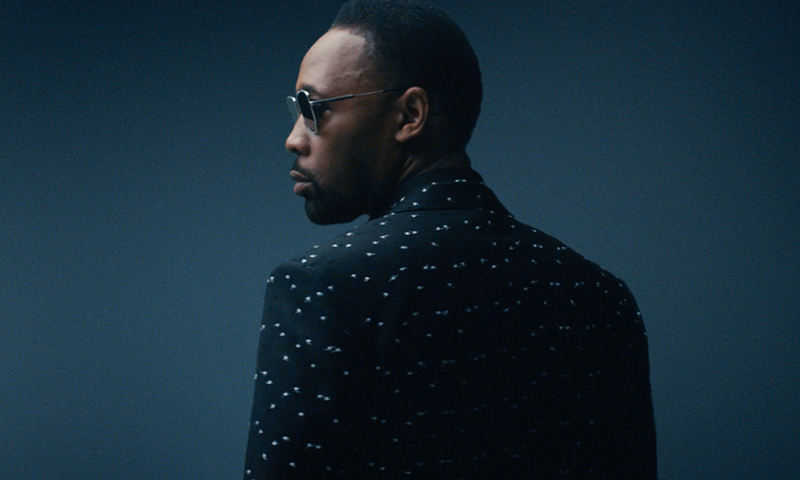 We developed a teaser video meant to kick off the campaign on social media with a colorful, vibrant sha-bang. 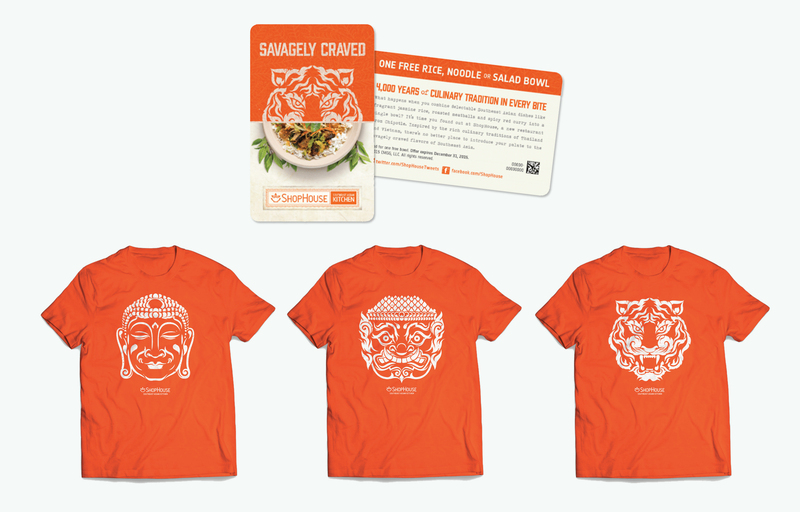 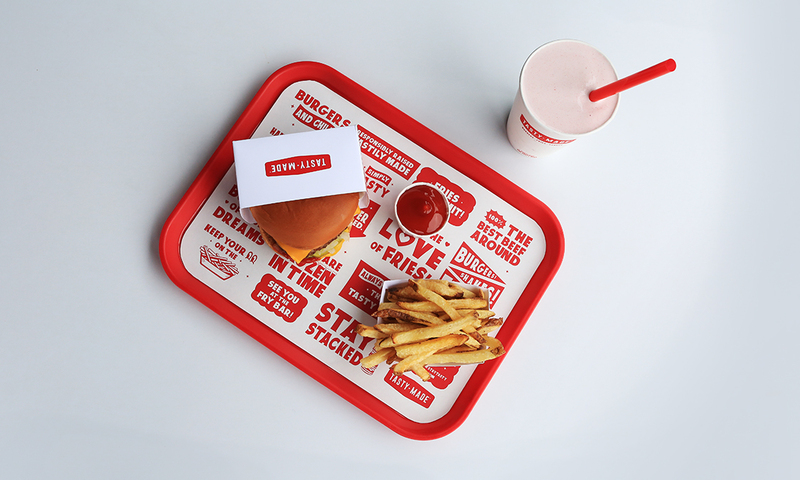 At launch, we plastered the Chicago WeHo neighborhood with billboards and a subway takeover while street teams hit the city handing out free bowl offers. 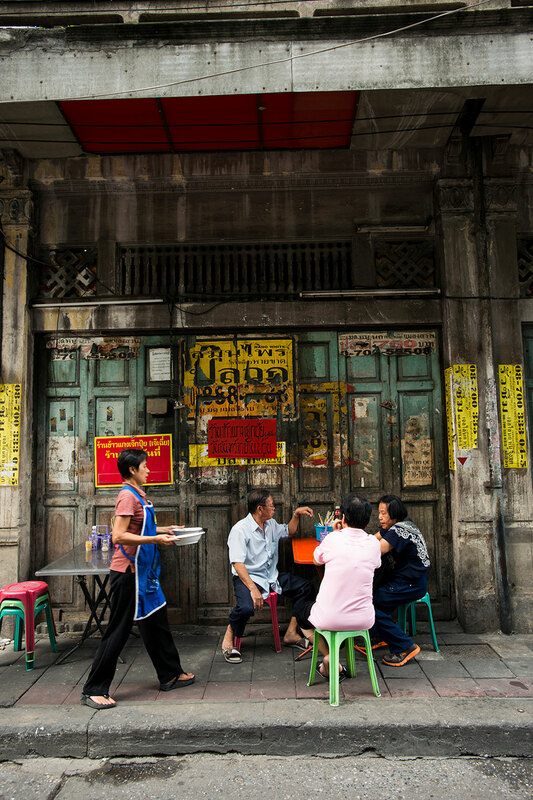 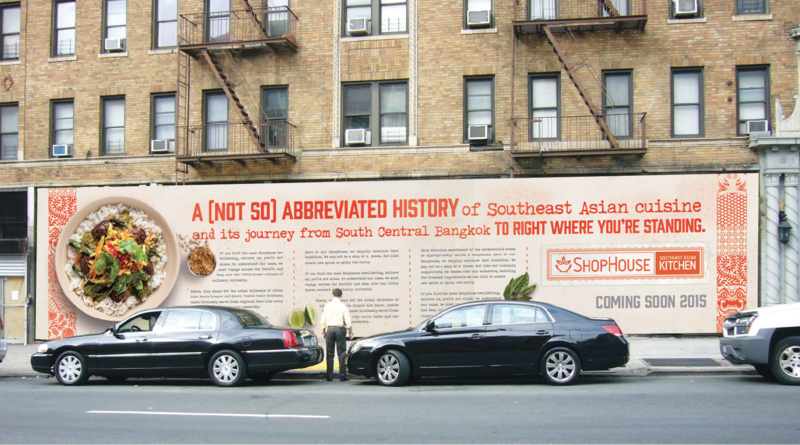 The advertising had two sets of creative—one quick read to grab attention and create curiosity, and a longer storytelling approach to include in mediums where viewers had more time to engage explaining ShopHouse's concept and offerings along with a unsolicited playful history lesson into Southeast Asian Cuisine's origin. 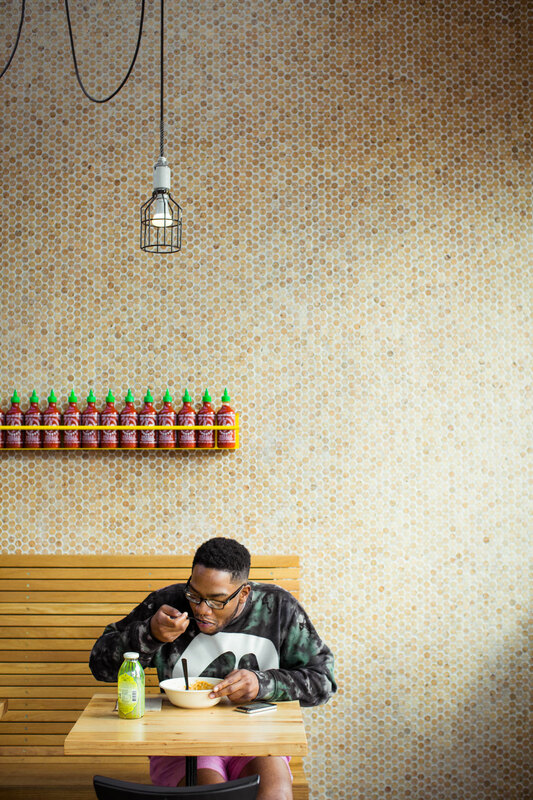 What’s sweet and sour and pod-like all over? 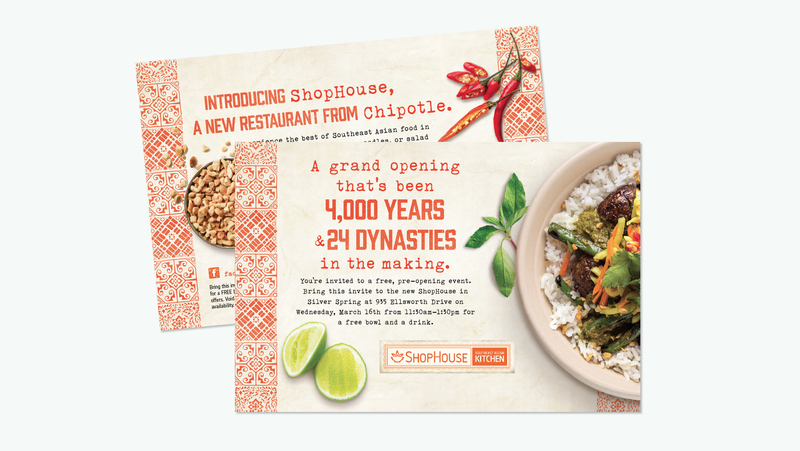 We found great success in getting customers to try ShopHouse for the first time by giving them a digital free offer. 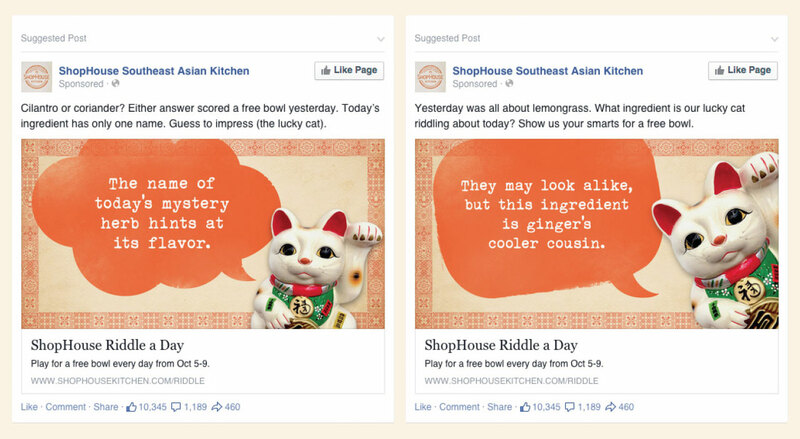 We found even more success when users felt like they had earned their free offer. 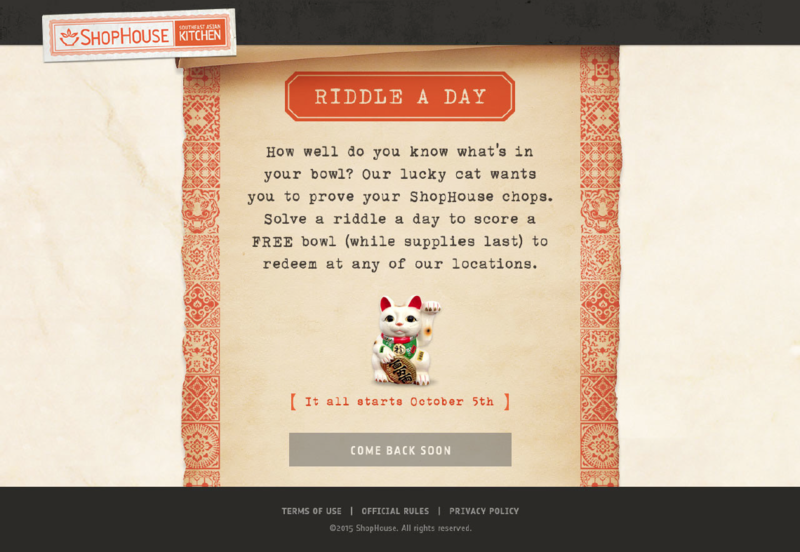 The Riddle-A-Day promotion was one of many short, but addictingly clever games we created to do just this. 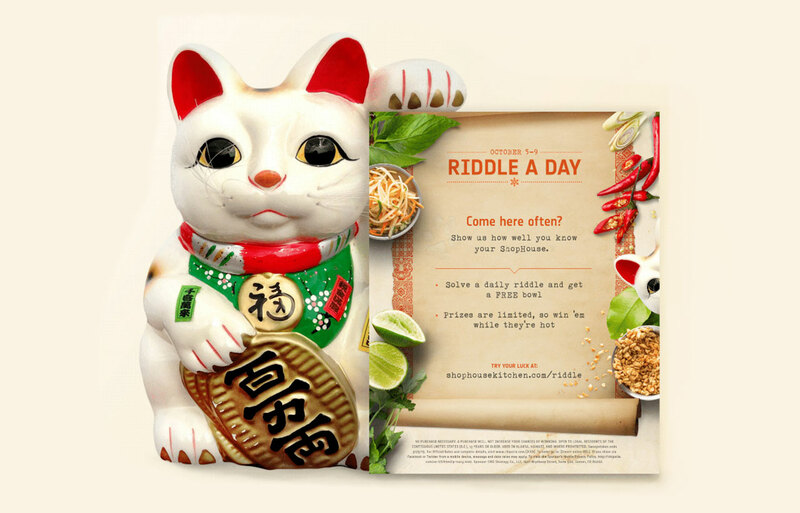 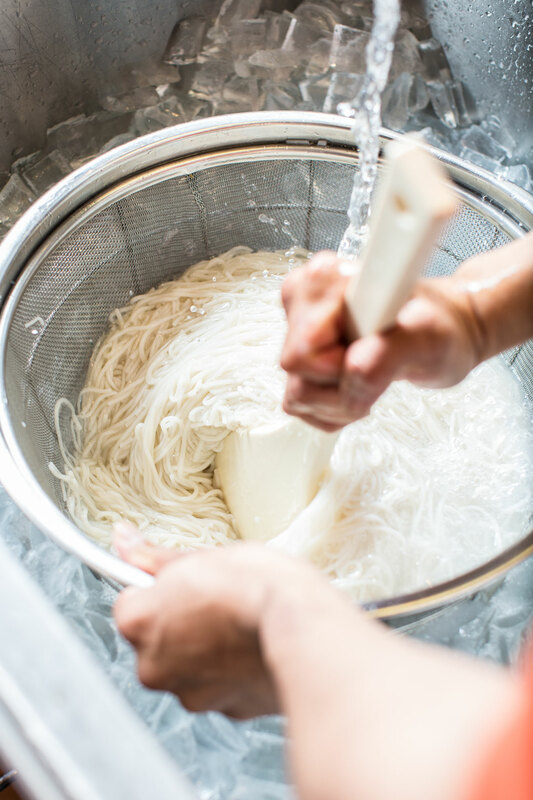 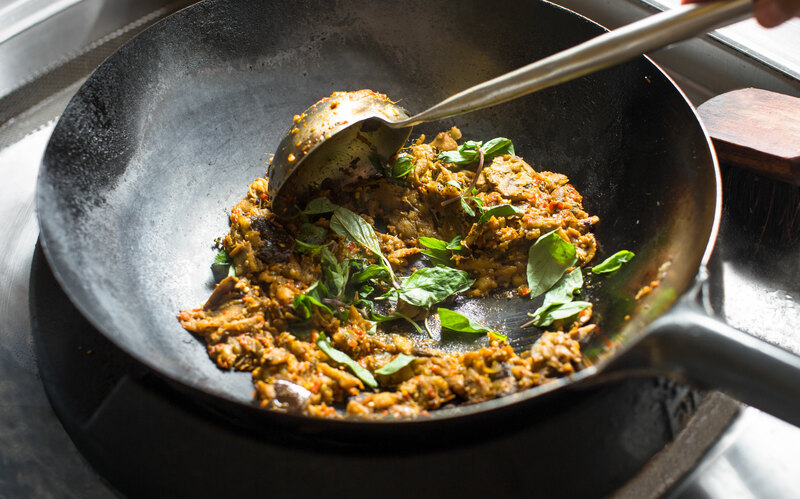 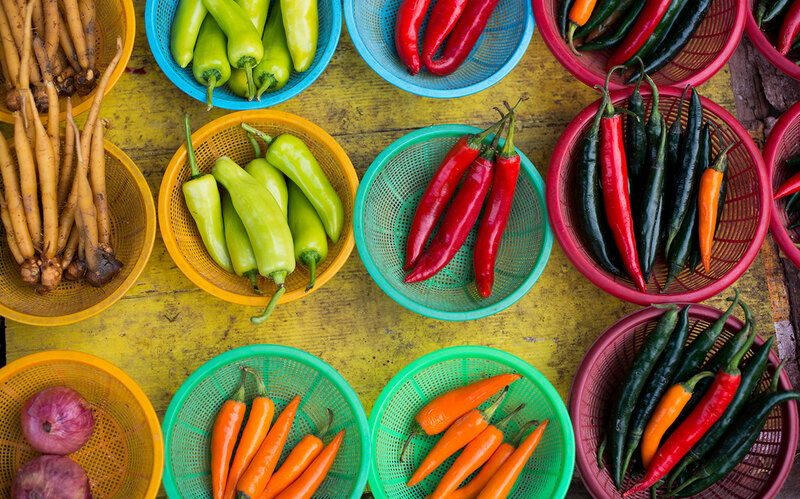 The concept was simple—each day we launched a new riddle on social media where the first 1,000 folks who entered the correct ShopHouse exotic ingredient on the Riddle-A-Day microsite received a free bowl.